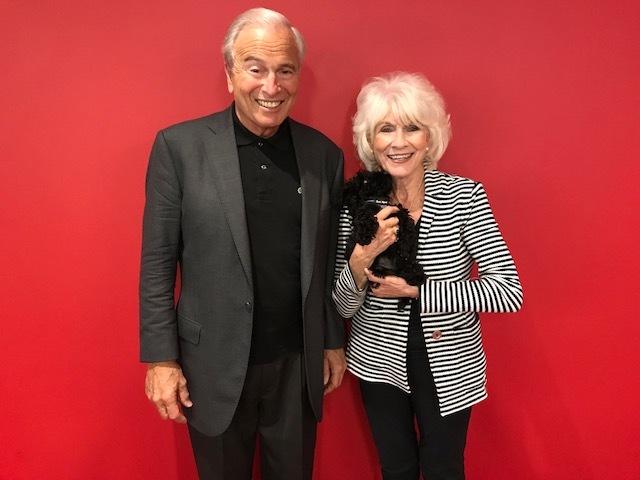 Ken Auletta stopped by WAMU to talk about his new book, but ended up telling Diane about his experience working for Robert F. Kennedy in 1968. Sometimes you don’t know what you’re going to get when a guest comes in for an interview. The New Yorker’s Ken Auletta stopped by the studio here at WAMU to talk about his new book “Frenemies: The Epic Disruption of the Ad Business (and Everything Else).” But when Diane mentioned she had just attended an event at Arlington Cemetery commemorating the 50th anniversary of Robert F. Kennedy’s death, he told her that he had worked for Bobby Kennedy’s presidential campaign. So, of course, Diane asked Auletta what inspired him to work for Kennedy and what his memories were of the night Kennedy was shot. And don’t forget to tune in to next week’s podcast to hear Auletta talk about the disruption of the ad business and why we all should be paying attention.